Almost only counts in horseshoes, hand grenades, AND blogging right? So surely Thursday can count as almost Monday? I had a plan. I’ve stuck to it. I just forgot to share it. 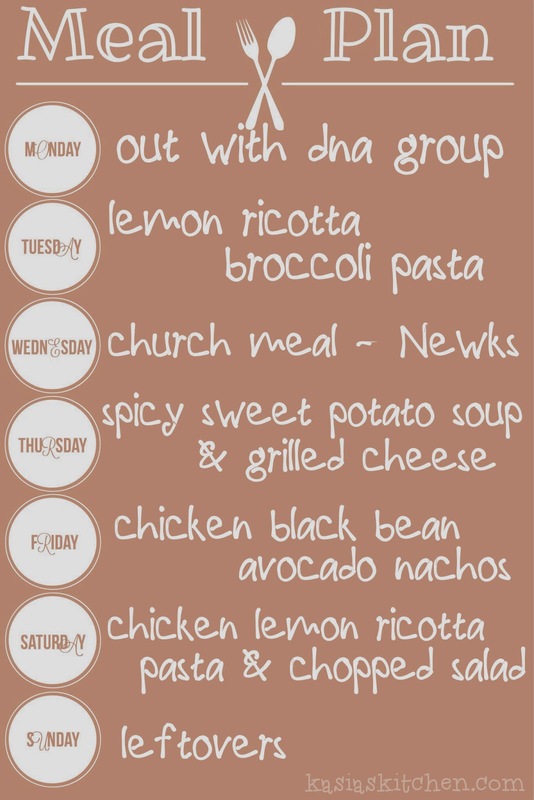 I could give you a list of reasons, but instead, I’m just going to give you the plan and possibly promise that next weeks Meal Plan Monday will occur on the real Monday and not the almost Monday called Thursday.